Our family of 7 adults wants to book a private transfer ( hopefully with a stop at Playa Larga on the way down and Cienfeugos on the way back). We will be there in the middle of June. 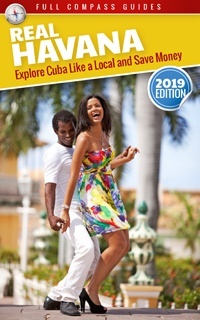 Is it best to book this before we arrive in Cuba ( can you suggest some people to book with?) 0r should we wait until we get there? We are staying in Trinidad for 3 nights so we would not need the driver to stay. I think your best option is to book the transfers ahead if time. 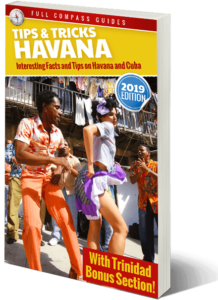 If you wait until you are in Havana, you are more likely to pay much more, plus you will have to spend part of your trip trying to book the transfers. I don’t know if you speak Spanish or not, but unless you are a good Spanish speaker, you are likely to get taken advantage of. Taxi transfers are not cheap. Even when booking online, a transfer like this will cost a few hundred dollars. Dealing with a website such as ours, you have some degree of certainty with your reservation. Last minute issues can always occur with any reservation, but fundamentally we deal with dozens of clients per day and have a good reputation. If you just deal with a random taxi driver in Havana, you never know what you are getting. Thank you for the helpful information. One member of our group speaks basic Spanish, but I’m not sure it’s enough to negotiate transfers! I will check out the online ones and book ahead.